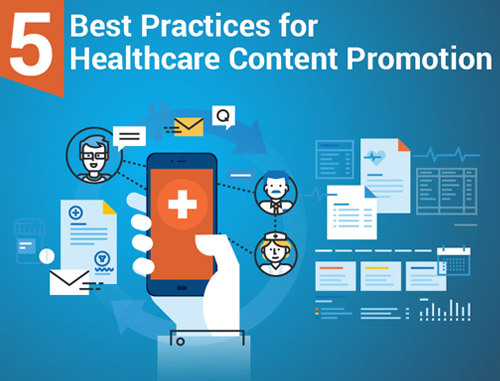 In 2015, ensuring that your healthcare marketing strategies are in line with current technological and digital trends is essential in order to stay relevant and to make sure that your online marketing is effective. In a previous blog, we’ve discussed the benefits of creating videos that showcase your medical or dental practice. 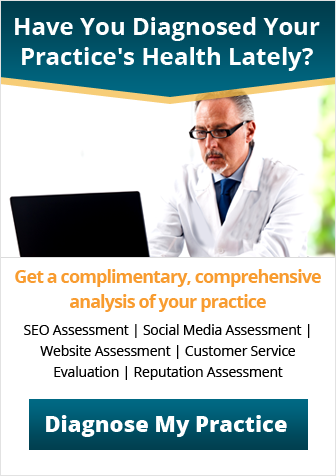 There’s also another media option for marketing your practice – a podcast. Podcasts are digital audio files that people can download off the Internet. Some popular podcasts that you may have heard of or have already listened to include This American Life and RadioLab. Having your own podcast allows you to create your own content. Rather than sharing news items and other information from other sites, you can get creative with inspired content that is exclusively your own. Podcasts are digital files that are hosted on the Internet. Since a link is created where the podcast can be downloaded from, your podcasts are easy to share on your social media accounts. This can help you create original content to share on social media and will also help your practice reach a new audience. Since a podcast is essentially a radio show, your podcast can be about anything you’d like. Use your podcast as a way to show your expertise in your field. If you share your personal stories and experiences, you have a way to show your own unique knowledge that no other practice can have. Podcasts have been around for a number of years, so this digital media is more than just a trend. 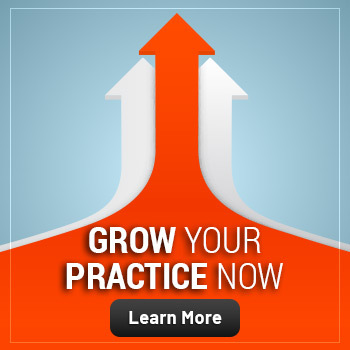 Creating your own podcast for your healthcare practice will help you stay modern and relevant in 2015 and beyond. A podcast is an engaging way to share health information with your audience. Like videos, it can provide information in an easily accessible and creative way that’s more fun to consume than reading off of a website or blog. Many other practices can create a blog or make videos; having your own podcast will keep your practice original and one-of-a-kind. Are you interested in starting your own podcast? 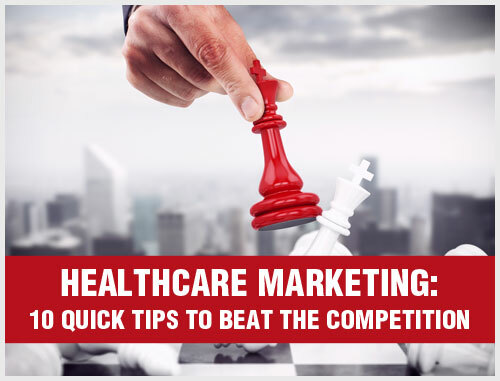 Our healthcare marketing consultants can help! 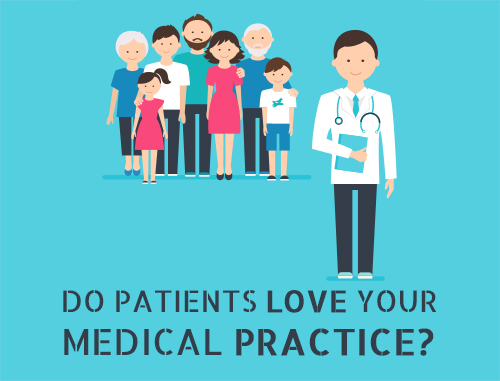 For more information on podcasts or how to start one for your own medical or dental practice, contact us at 800.679.1200 or info@practicebuilders.com.